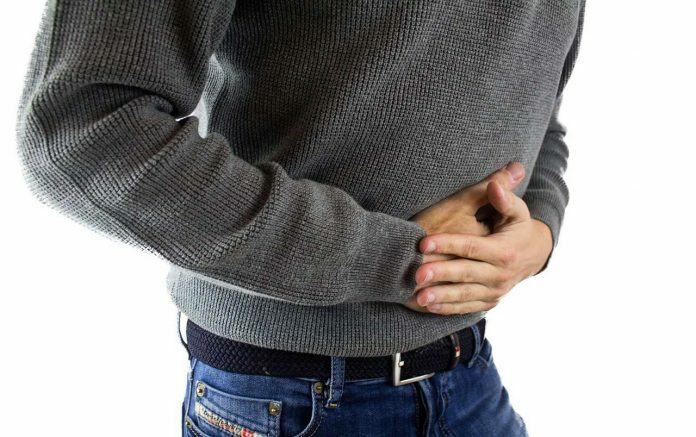 Upset stomach, also called as indigestion in common tongue, badhazmi (बदहजमी) in Hindi, or dyspepsia by the doctors, can be a frustrating problem. It’s particularly problematic if you’re required go to work, school or have to travel. We’ve all faced the problem at one time or the other, and are likely to face it again. Most common symptoms of an upset stomach are stomach ache, bloating, gas, heartburn/acidity, diarrhoea, nausea, vomiting, dizziness, headache and dehydration. Stomach upset is basically the result of food poisoning, most often after consuming contaminated street food. It’s not possible to entirely avoid the street, either because of their great taste or because of necessity in some situations. Thus, it’s important to know what to do if you are troubled. So, here are a few tips that we’ve complied to relieve you from the noose of an upset stomach. 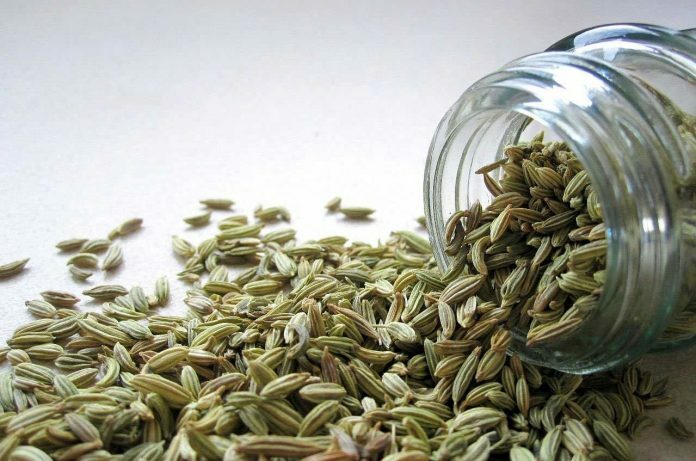 Caraway seed also known as Meridian Fennel and fennel seeds, also known as Saunf (सौंफ) in India are both similar in action and helps against indigestion and bloating. These seeds are probably the easiest method to get rid of an upset stomach. You can either chew the seeds directly, or you can prepare a tea from the seeds as is a common practice in the Middle Eastern countries. Simply add 1 teaspoon of the seeds in a cup of boiled water. Cover the top of the cup and let it remain for ten minutes. Afterwards, strain the solution well and drink before eating. You may take this tea 3-4 times a day. Cinnamon also called as dalchini (दालचीनी) in India is good for stimulating the gut. Not only it improves the digestion, it helps the food move along the gastrointestinal tract effortlessly. You can easily prepare a cinnamon tea at home by adding half a spoon of cinnamon powder in a cup of boiled water. Mix it gently and let it remain for five to ten minutes. Drink empty stomach for quick relief. Adding cinnamon to your recipes helps keep your gut healthy. Cumin seeds, also known as jeera (जीरा) in India, have anti-inflammatory properties and help in reducing abdominal tenderness and quickens healing. You may chew the seeds directly, add them to soup, or boil in water and drink after cooling. 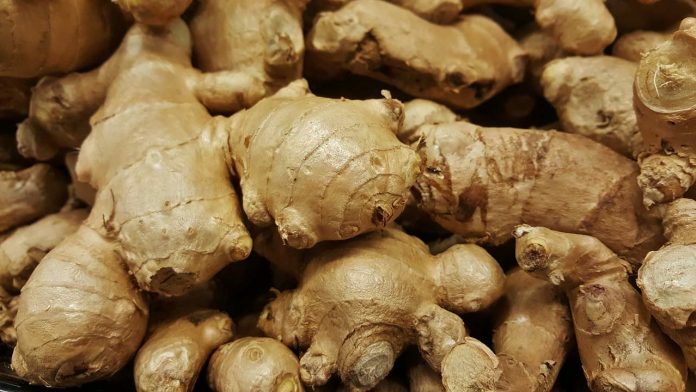 Ginger, also known as adrak (अदरक) in India, is not only a popular ingredient of recipes in India, but it’s also known for its medicinal properties. It is particularly good in taking care of several digestive problems, especially bloating or nausea. Ginger helps with gut motility as well. Mix few ginger juice drops in a tablespoon of honey. Take it for quick relief from pain and inflammation. You may also prepare ginger tea. Simply add half a tablespoon of ground ginger in a cup of boiling hot water. Let it remain for 3-5 minutes, strain the solution and drink. Mint also known as pudina (पुदीना) in India, whether peppermint or spearmint, is another wonderful home remedy for treating an upset stomach. It helps in improving GIT movements and helps with cramps as well. There are several ways to consume mint. Its leaves can be chewed directly, as paste or sauce, or in the form of tea. To prepare the mint tea add 1 teaspoon of dried mint in a cup of boiling water. Cover the cup for 10 minutes. Mix the solution and drink afterwards. It’s beneficial to take mint tea empty stomach 3-4 times a day. Mint can be used in combination with curd for twice-effective remedy as curd is helpful with indigestion. Baking soda acts as a great pH buffer or antacid. You can make a baking soda antacid preparation at home by yourself. Mix half a tablespoon of baking soda in half a glass of water. Drink the solution for quick relief. However, be cautioned if you’re hypertensive and on sodium-restricted diet. Since baking soda is made up of sodium bicarbonate, it is not advisable in hypertension. 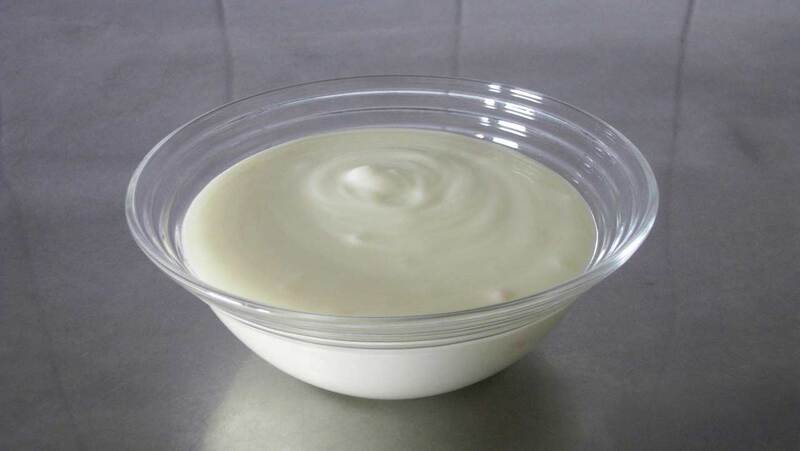 Yogurt and curd are potent probiotics. They can both be beneficial in an upset stomach. They contain helpful bacteria which is good for gut and helps in fighting the harmful microbes of food poisoning. Dietary fibers are great for the gut and helps in improving the digestive system. Adding them to your diet will take care of stomach ache as well. Studies have proved that when people took fiber-rich diet at the first sign of abdominal ache recovered quickly without proceeding to a full-fledged stomach upset. Make sure that if you’re not eating much fiber before, you have to start slowly. Starting with a fruit is a good method. You can take an apple (without peeling) for starters. 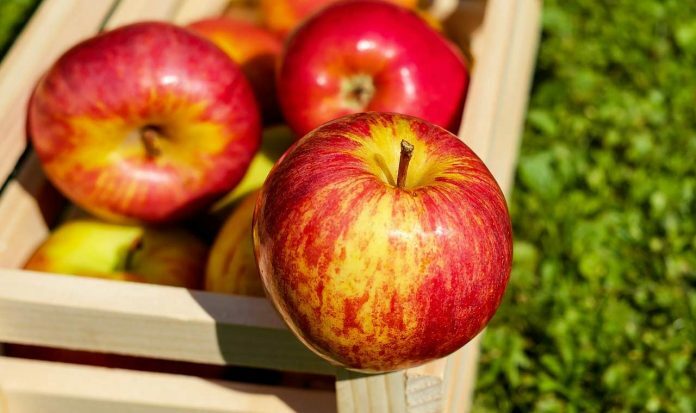 It is a well-known saying, ‘an apple a day keeps a doctor away.’ Apples are useful against stomach upset by reducing acid reflux and heartburn. They also have valuable enzymes that can prohibit bacterial growth that causes the upset. Bananas are helpful in recovering a stomach upset. It decreases the harmful effects of food poisoning. 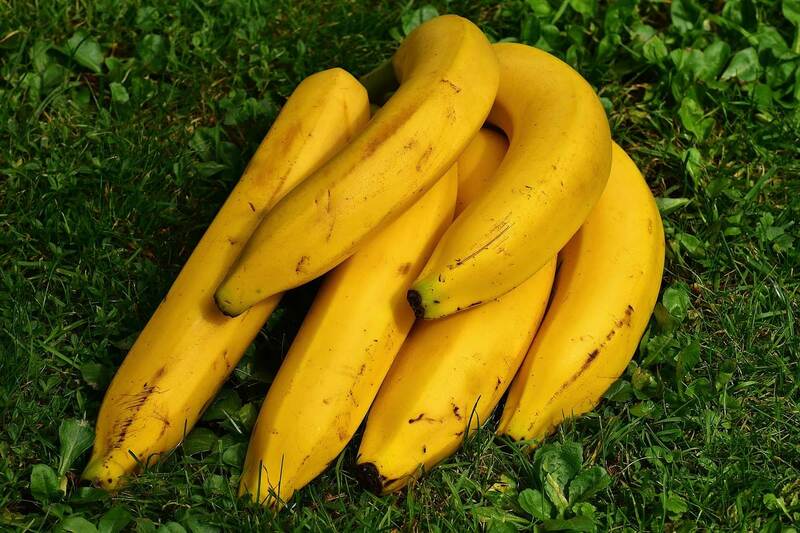 Bananas are particularly helpful in a sensitive stomach. A study found that people taking banana powder capsules every day for 2 months found relieve in stomach ache. Bananas are also a good source of potassium. You can take bananas directly, or prepare a banana shake. Soda pop is quite helpful in settling stomach, especially after you have eaten too much. The carbonated soda makes you burp which relieves the tension in the overwhelmed stomach. 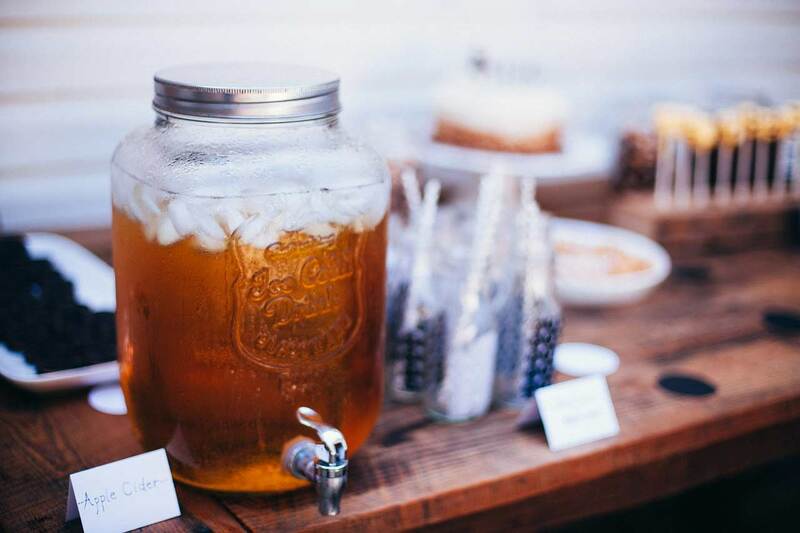 Ginger ale or lemon drinks are particularly helpful as they have the added advantage of ginger or lime. 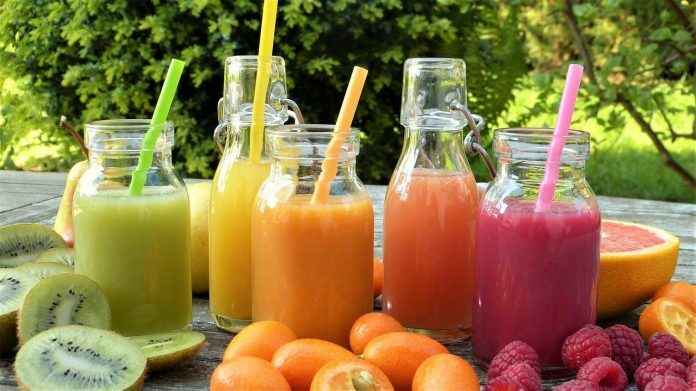 Fruit juices are quite helpful in stomach problems. They are particularly resourceful when accompanied with diarrhoea or vomiting. Firstly, they don’t overload your gut and are absorbed much quickly. Secondly, they replenish the lost potassium and other nutrients. Antacids helps in neutralizing acids in gut. This will reduce the burning sensation you might have, thus soothe the stomach. However, be careful when using antacids as they might proliferate the condition; magnesium based antacids can cause diarrhoea, while calcium and aluminium based antacids can cause constipation. Prefer tablets over liquid antacids as the actual dosage would be lesser in tablets, so lesser side-effects. Heat tends to improve blood circulation. Heat some water and pour it into your hot water bottle. Make sure the temperature is comfortable; not too hot, not too cold. Place the bottle on your tummy to soothe your stomach after you’ve eaten. This improves blood circulation, thereby aids in digestion. Lemon contains acid known as citric acid. The acidic properties help in fighting the harmful bacteria, thus making it a great remedy for treating food poisoning. Lime juice can be taken several times a day for speedy recovery. Lemon can also be taken as lemon tea. Brown sugar is known to provide relief in an upset stomach. It delivers quick energy to the body that has been weakened by the food poisoning. Aloe Vera juice can be taken in upset stomach. 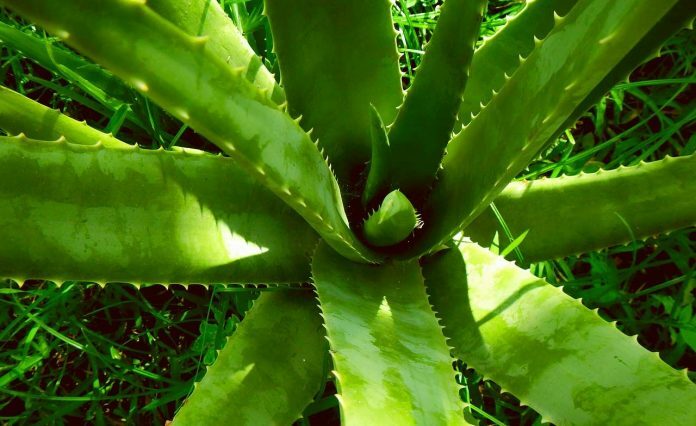 60 gms of aloe vera juice should be taken three times a day for speedy recovery. Pomegranate fruit’s rind and also pomegranate tree bark have been used for ages in curing diarrhoea. Basil, commonly known as tulsi (तुलसी)in India, helps in treating infections of both the throat and stomach. Extract few basil leaves juice and mix them in a tablespoon of honey. The results are quick. Thyme is another GIT stimulant and helps with abdominal cramps and bloating. You can consume thyme in the form of thyme cocktail or tea. 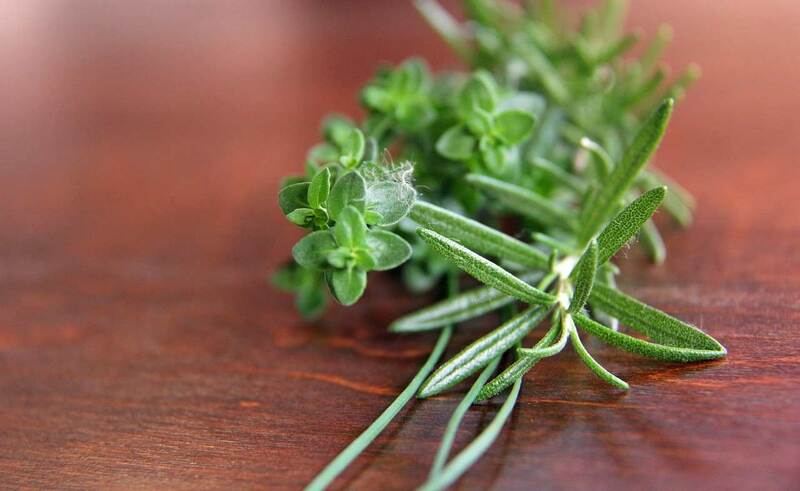 Simply add a teaspoonful of dried thyme leaves in a cup of boiling hot water. Cover it and let it remain for 10 mins. Mix the solution well and drink. You can consume thyme tea about 3-4 times a day empty stomach. There is no doubt about the usefulness of water in any kind of body issue. In diarrhoea body loses a lot of water through motions. 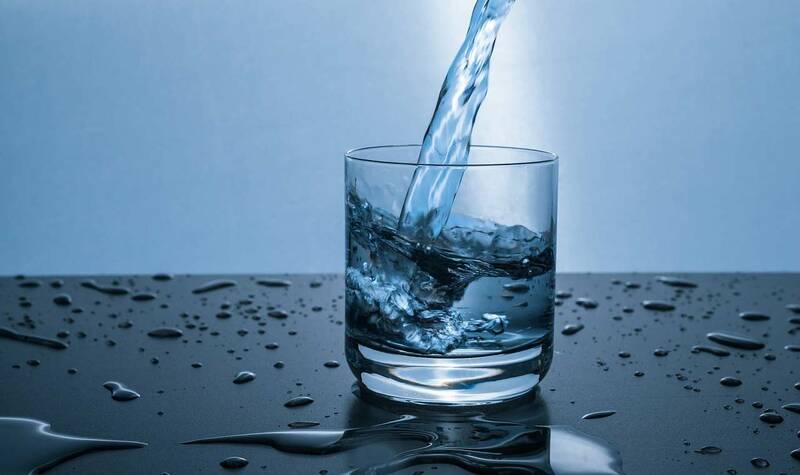 Hence, water needs to be replenished in order for the body to recover. However, avoid drinking water directly, instead mix it with ORS powder or a pinch of salt and tablespoon sugar and drink throughout the day for quick recovery. Apple cider vinegar is alkaline in nature; thus, it helps in calming the upset stomach and intestinal lining while fighting the excess acid. Also, it creates a hostile environment for the harmful bacteria to flourish in gut. It absorbs the toxic gases and toxins which are harmful to the stomach.